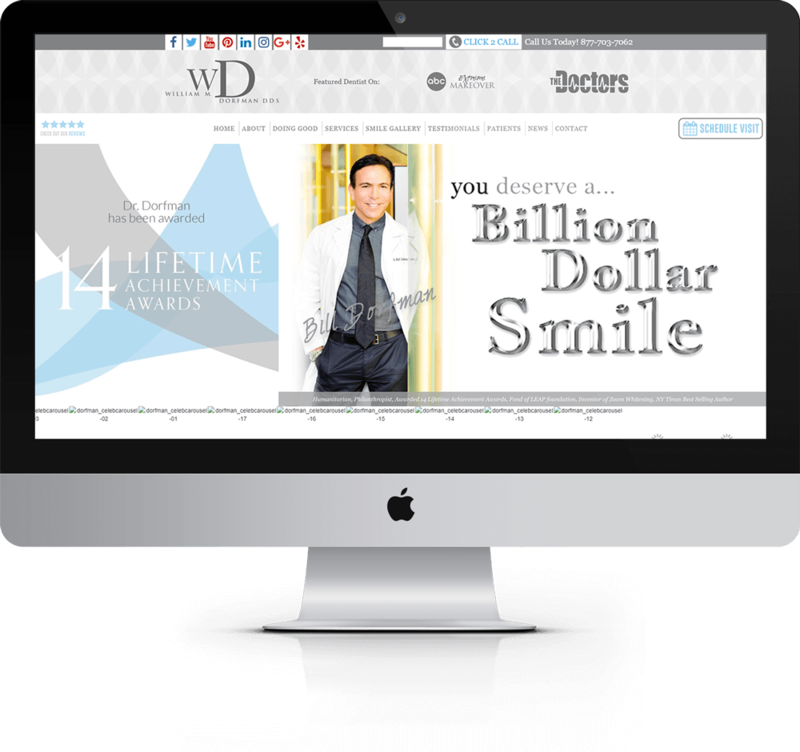 We worked closely with Dr. Dorfman's team to create a completely custom and beautiful website that truly represents his brand, skills and accomplishments to his patients in a way that promotes all his dental services. The new website has been built to offer a new and improved user experience for his patients in the interest of increasing conversions and client loyalty. We want all businesses from Los Angeles, Vancouver, Calgary and other cities across the world to be able to enjoy gorgeous websites which are mobile friendly, full responsive and consistent in design and performance across all platforms. Thank you for sending that over! Oh no something went wrong while submitting the form. Please email us directly at info@squidstart.com instead. © Squidstart 2018. All rights reserved. Now Hiring!